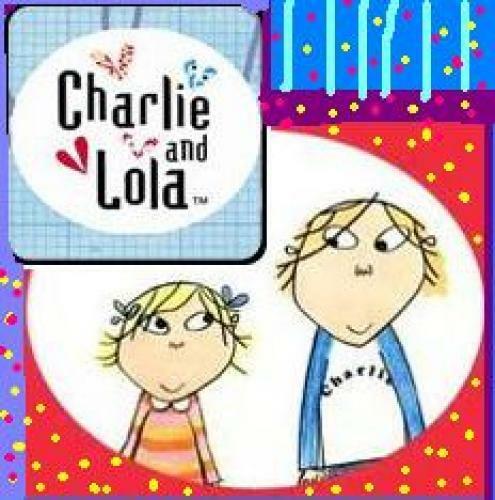 When will be Charlie & Lola next episode air date? Is Charlie & Lola renewed or cancelled? Where to countdown Charlie & Lola air dates? Is Charlie & Lola worth watching? I have this little sister, Lola. She is small and very funny. High spirited Lola and her big brother Charlie are the best of friends, like some siblings, the twosome combine a great deal of creativity and a little ingenuity to preserve a healthy sibling relationship while conquering their individual problems and fears. Based on the award winning children's books by Lauren Child, Charlie and Lola is possibly one of the most charming and interesting cartoons to date. The animation is quite unique in format and the stories have a universal tone that any child could relate to. EpisoDate.com is your TV show guide to Countdown Charlie & Lola Episode Air Dates and to stay in touch with Charlie & Lola next episode Air Date and your others favorite TV Shows. Add the shows you like to a "Watchlist" and let the site take it from there.